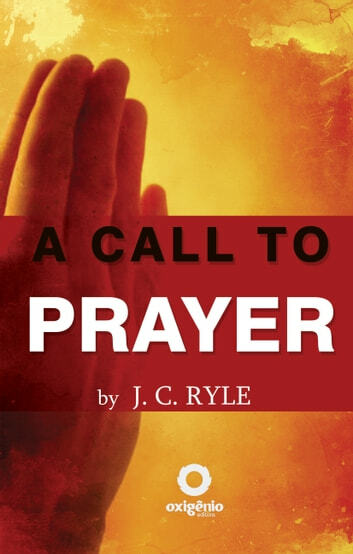 A Call to Prayer is one manual on prayer, its importance and necessity in the Christian life. A book that will bring growth and knowledge about prayer and invite him to live with greater intimacy with God. Written by J.C. Ryle, important preacher Christian. Doesn't Everyone Want To Go To Heaven?